Includes Taxes, Fees, Port Charges and Ultimate Beverage Package! A $250 deposit per person is due at time of booking; balance due March 31, 2019. 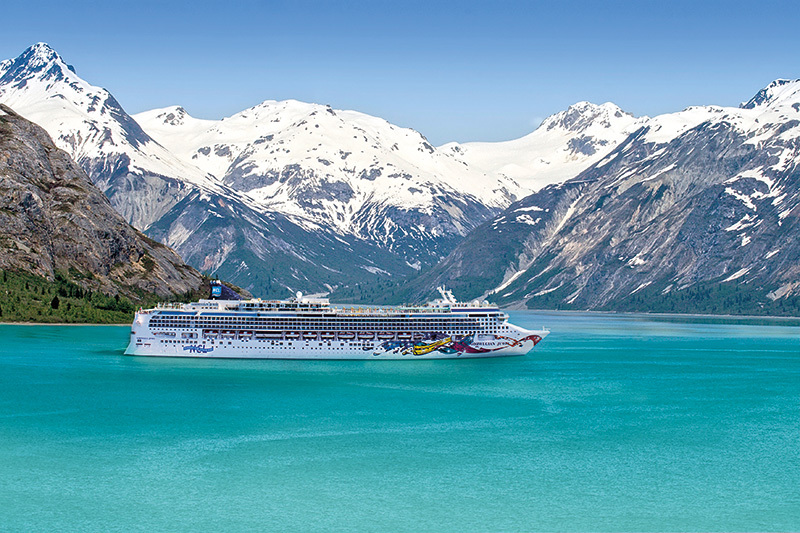 Your Norwegian Cruise Line Tour Director will greet you in Seward upon debarkation of Norwegian Jewel for your fully-escorted tour. Board Norwegian Cruise Line's exclusively chartered Grandview Cruisetrain for the journey from Seward to Anchorage in a single-level glass-domed railcar. During the journey, take in the sprawling views of Alaska's picturesque glaciers. 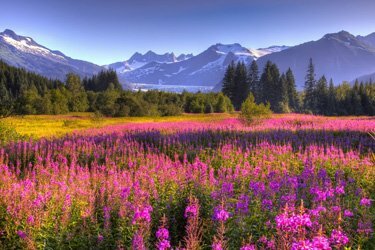 Arrive in Anchorage, Alaska's largest city, which is surrounded by beautiful mountains and water, with many walking trails available for you to explore. Enjoy a city tour of Anchorage and time on your own for lunch at one of the many local restaurants. After lunch, visit the Alaska Zoo to see some of Alaska's indigenous animals such as musk ox, wolves, bears and caribou. During the extended daylight in the summer months, you'll have plenty of time to enjoy evening activities to suit your personal style. 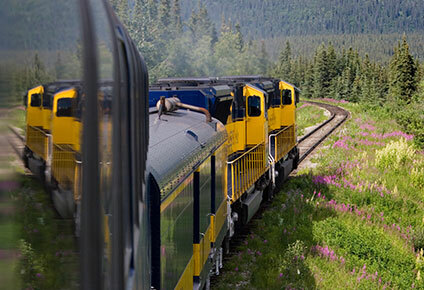 Today you'll ride along the rails for the world-famous Alaska Railroad from Talkeetna to Denali, with 360-degree views from your deluxe dome railcar seats. As the gorgeous scenery of Alaska rolls past, be watchful for wildlife, as well as glimpses of Mt. McKinley or, as local Alaskans call it, "The Great One." Full bar and meal service are available for purchase during your rail journey. Open evening for optional activities such as whitewater rafting, helicopter flightseeing, hiking or one of the park service programs. More than just the mountain, Denali National Park is six-million acres of wild land. This morning, your tour will take you into this pristine region of Alaska on the only road into and out of the park. Along the way, enjoy a fully-narrated ride learning about the flora and fauna of the area while looking out for the wild animals that roam freely and call this park home. While in this beautiful area, set aside time to experience the solitude and tranquility this vast wilderness can provide. During your Tundra Wilderness Tour, you will travel 53 miles into Denali National Park, enjoying the incredible scenery and some of the best opportunities to see wildlife in its natural setting. A light snack is included on the tour. Tour duration is approximately 7 hours. Upon arrival in Alaska, your Tour Director will advise you of your tour time. Following your park tour, you'll take your third segment along the rails of the Alaska Railroad to Fairbanks in a deluxe dome railcar. As the gorgeous scenery of the Healy Gorge and Canyon rolls into the high tundra plateau, be watchful for wildlife. Full bar and meal service are available for purchase during your rail journey. This morning, enjoy a visit to the historic Gold Dredge #8 where you will get the chance to do some panning just like the early pioneers of Alaska. Afterwards, board your deluxe motorcoach for a city tour of Fairbanks before stopping in historic downtown for lunch on your own. This afternoon, learn about the Alaska state sport of dog mushing with an included stop at a local sled dog kennel. You'll be amazed to learn about this fascinating sport, the musher, the dogs, and even get to hold a future champion puppy in your arms. After this authentic visit, we won't be surprised if you are ready to run "The Last Great Race" yourself. Open evening to explore Fairbanks or take an optional tour. 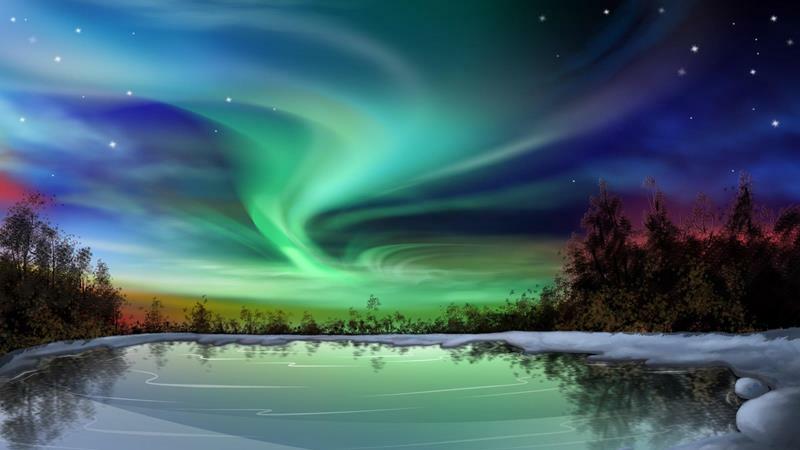 Transfer to the Fairbanks International Airport for your flight home. The transfer between the hotel and airport is included in the tour.